The decision to build district employee housing is still under consideration after BUSD voted at its meeting Wednesday to consider the option if the district pursues a 2020 facilities bond. During the meeting, board members debated whether they should pursue a public-private partnership to build the employee housing or pass the item to the facilities committee. BUSD board member Karen Hemphill said district employee housing is not her priority. Vice President Josh Daniels was against passing the item onto facilities and said the board had enough information from the survey results presented about employee interest in district housing to make a decision. With a 60 percent response rate, the survey revealed that 75 percent of respondents are interested in district employee housing. Only 26 percent of district employees respondents rent a home in Berkeley while 36 percent own a home in Berkeley, according to the survey. There are four potential sites for housing that range from 50 to 200 units and a cost of $32 to $74 million. The project would be independent of the general BUSD budget. 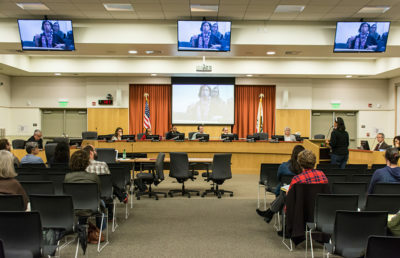 Potential financing options include state tax credits, an Alameda County Affordable Housing Bond, the Berkeley Housing Trust Fund and a possible BUSD housing bond. The proposed sites would take up to four or five years to develop, according to executive director of facilities Timothy White. More than half of all district employee renters are cost burdened, meaning they spend more than 30 percent of their income on rent, and 20 percent of renters are severely cost burdened, meaning they spend more than 50 percent of income on rent, according to the survey. The survey said 54 percent of district employees who are renters have considered leaving BUSD because of high housing costs and 50 percent of respondents said they know of someone who left BUSD due to housing costs. 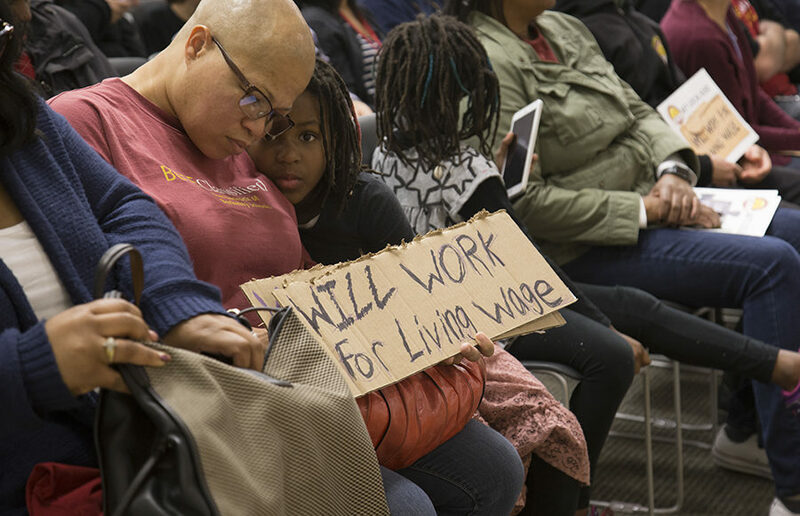 “If there was an option to offset some of the financial stress through low-rent housing, it would definitely help teachers stay in the area, including myself,” said an anonymous respondent in the survey. A goal for building district housing is to give employees a chance to save up to buy a home, according to the survey. 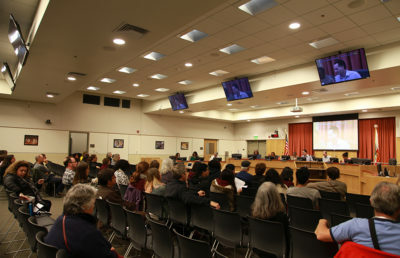 At the moment, however, BUSD has been unclear as to when it will put a plan into motion. Jessíca Jiménez is an assistant news editor. Contact her at [email protected] and and follow her on Twitter at @jesscajimenez_dc.